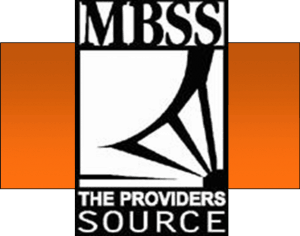 MBSS started as a billing company in 1993 and has established itself as a well-respected and total solution for medical billing, certified coding, credentialing, consulting, billing audit reviews, practice management software, electronic medical record software, hardware and networking. We proudly participate and support our community. All of our employees are located at the MBSS Building in Canonsburg, Pennsylvania! MBSS’ #1 priority is customer service. We have handpicked the “Best of the Best” products and combined them with our expertise and services to provide our physicians with solutions that work! MBSS is an award winning service provider. With prestigious awards such as “Best Direct of a VAR Business”, “Shining Star Award”, Pittsburgh “Top 100 Fastest growing companies” and “Customer Service Award”. For more information, visit www.mbssi.net.